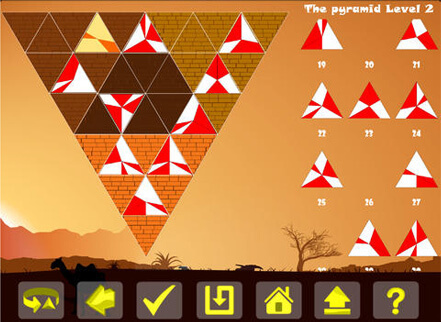 Beautifully designed Pharaoh’s Revenge is a unique pattern making game of pyramid which matches the suitable block in order to attain the desired result which throws a great challenge to the players. 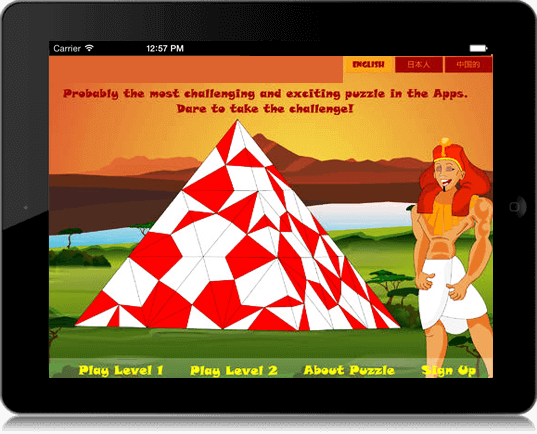 Pharaoh’s Revenge is an interactive pattern matching game which comprises of colorful graphics and 3D view. 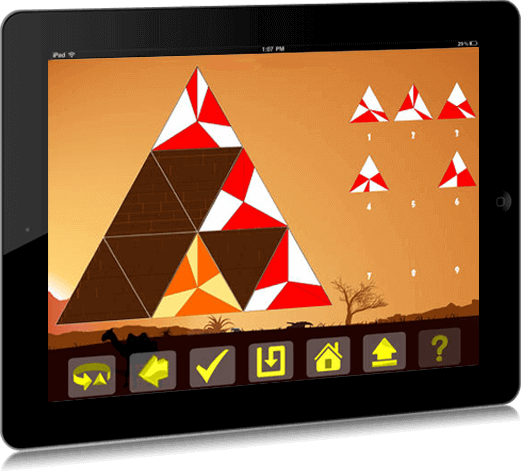 Keeps gamers engaged. Multi-lingual gaming world is fun. 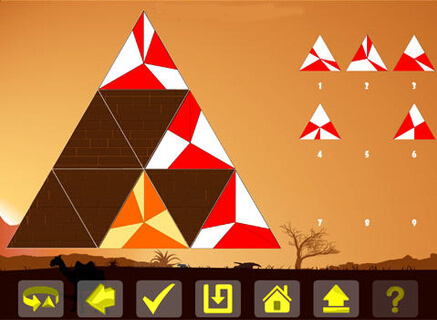 The game is available in various languages like English, Chinese and Japanese. 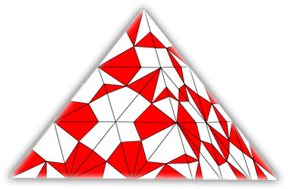 Increasing levels of game keep gamers hooked up in the game and as the increasing levels increases the complexity of the game, players enjoy the competitiveness. Sharing is just amusing. 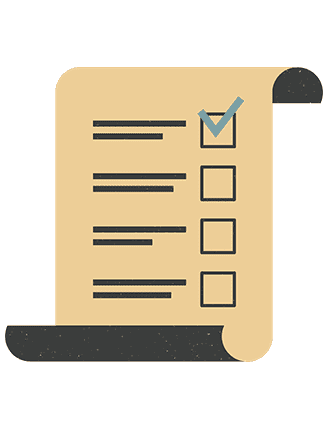 Get comments on your shared score. 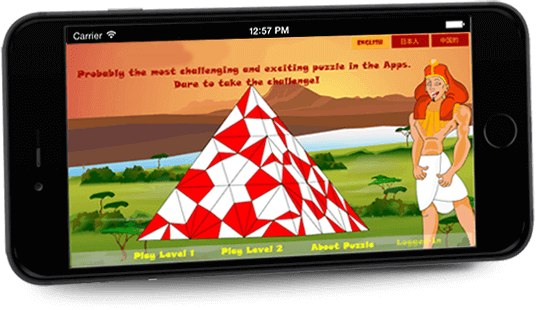 Invite them and challenge them to play by displaying your score earned on social networking sites. 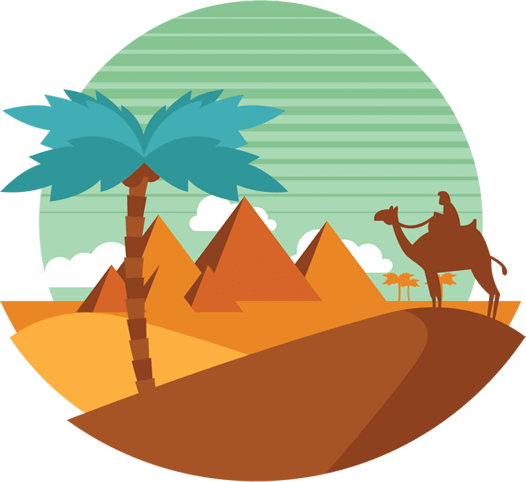 Game is equipped with in-app purchase feature which allows gamers to purchase items therefore, earn while you play. 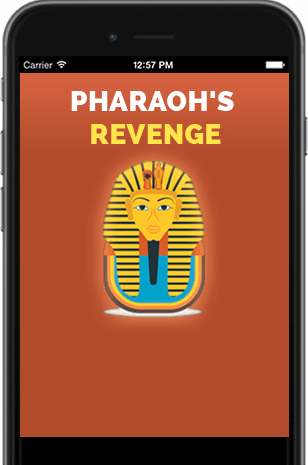 Pharaoh’s Revenge leaderboard allows players to compare their scores with the scores of other players in the same game.